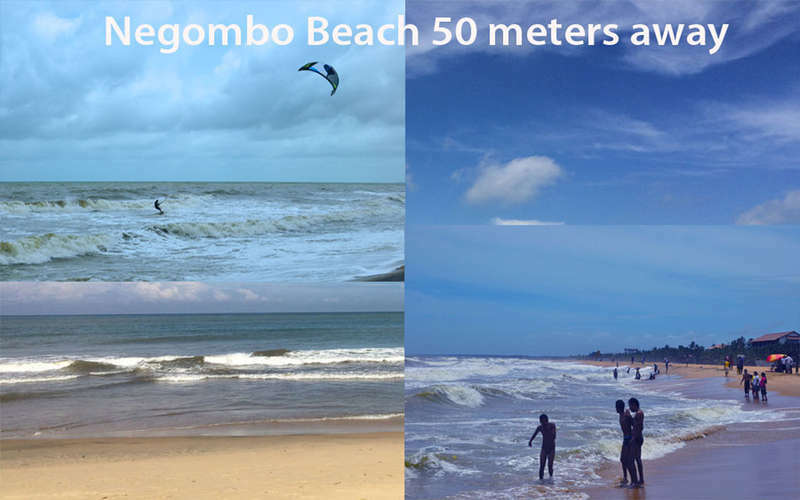 Its is 15 minutes drive away from Colombo International Airport and 100 meters to the Negombo beach. We offer 24 hour reception. We have 8 private luxury rooms all with private balconies overlooking the sea/city. You can order Continental Breakfast. All private luxury rooms are located in, newly build 4 storey building ,an all balconies facing the sea. 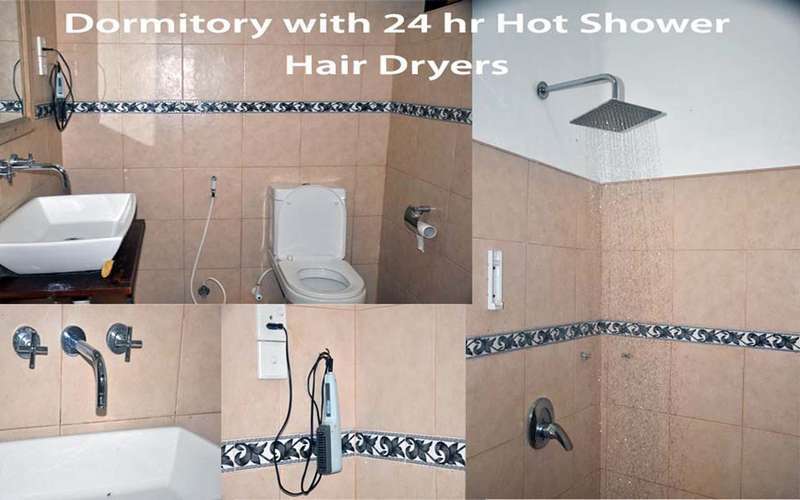 The 'super clean' 4 beds dormitory that has more good things than what you're looking for. *Dear Guest, also please be alert when you deal with tuk tuk riders! Directions from Colombo City Centre. ***Dear Guest, also please be alert when you deal with tuk tuk riders! Give the taxi driver the address No. 118 Lewsi Place, Negombo. ***Dear Guest, also please be alert when you deal with airport taxi counters! 2) Free Airport Coach/Bus from Colombo International Airport to Ewariwatte Junction.